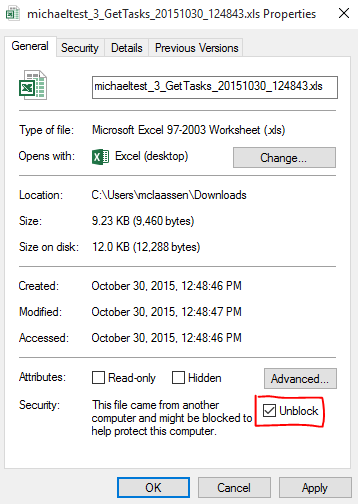 /Uncategorized /Why won’t my exported Excel file open? Microsoft Excel has embedded security for .XLS files originating or downloaded from the Internet. 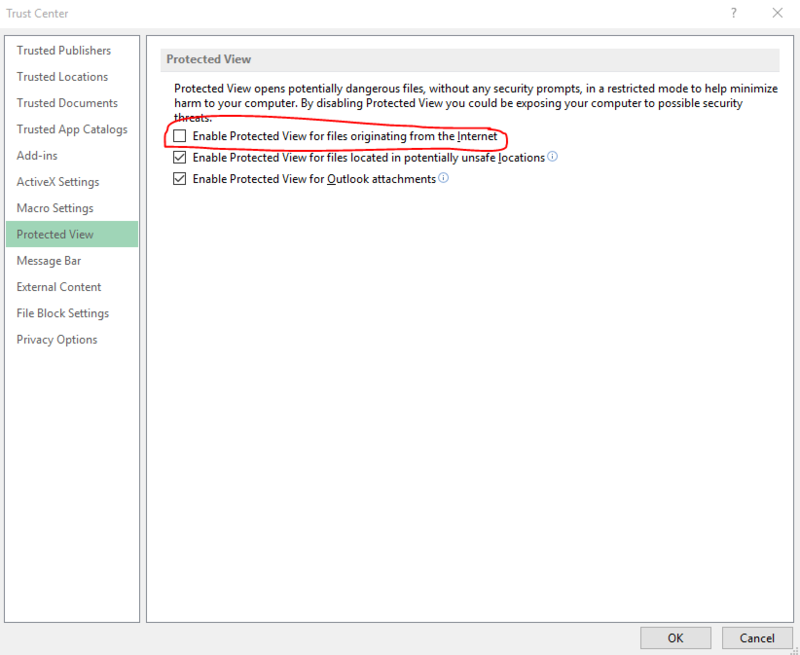 Depending on Windows security settings, when opening a file a message that the “file may be corrupt” or that “the contents of the file does not match the file extension” may display. Using either method will allow the XLS file created and downloaded from AceProject to be opened within Excel.